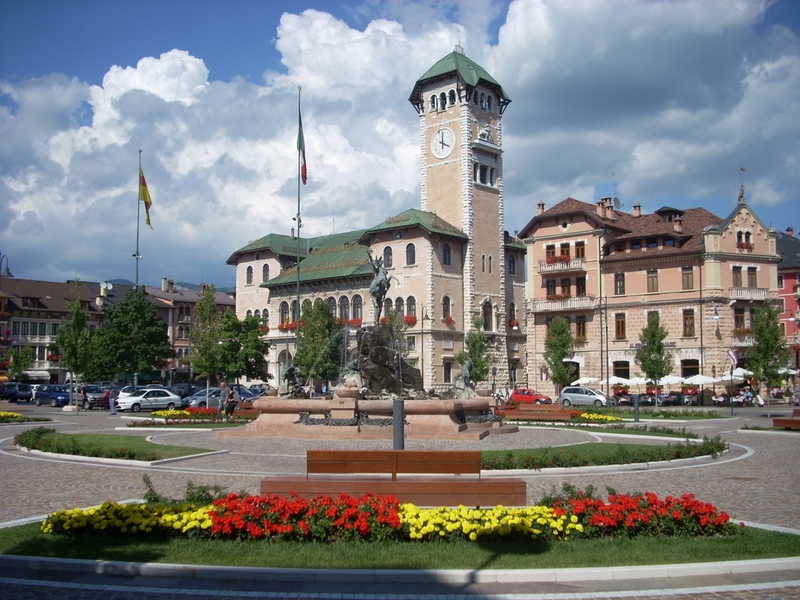 The Inline Hockey Technical Commission, under the egis of The World Skate Federation has announced that Asiago/Roana, Italy will be the host of the 2018 World Inline Hockey Championships. ***The athletes eligible for Junior in 2018 are players born in 1999, 2000, 2001, 2002, 2003, 2004. 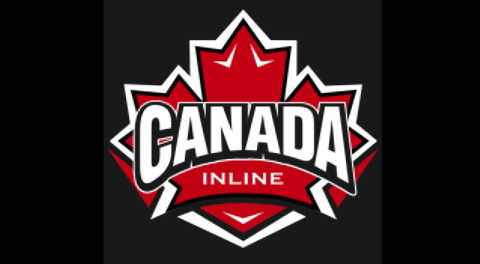 Canada Inline will be hosting tryouts across the country for these teams in the spring of 2018. Stay tuned as specific tryout locations & dates will be announced in January.